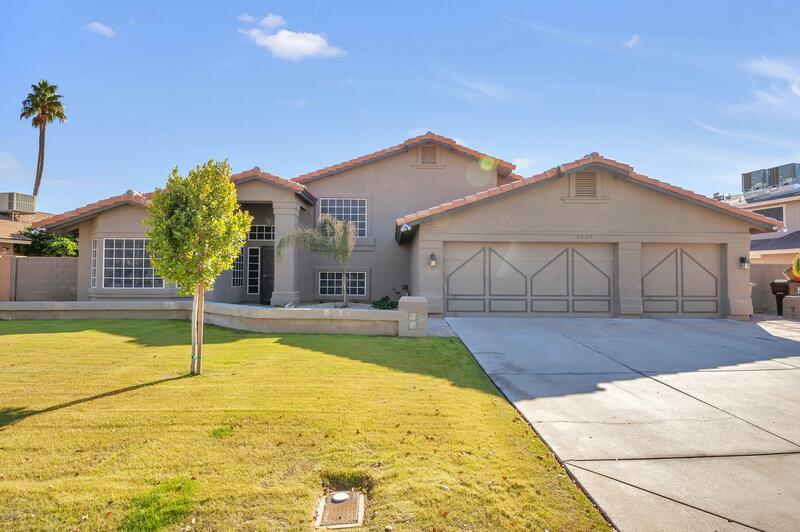 All Cactus Meadows homes currently listed for sale in Peoria as of 04/24/2019 are shown below. You can change the search criteria at any time by pressing the 'Change Search' button below. "Price slashed 31K! Gorgeous 5 bedroom, 3 bath property located in Peoria is exactly what you have been looking for! Featuring low maintenance landscaping, 3 car garage with paver extended driveway, and neutral paint throughout. Inside this fabulous home you will find formal living & dining rooms, cozy fireplace, and plantation shutters in all the right places. The gourmet kitchen is equipped with stainless steel appliances, solid surface counters, a lovely island with breakfast bar, and private "